Under the supervision of Professors Kevin Lynch and Environmental Law Clinic Fellow, Timothy Estep student attorneys in the University of Denver’s Environmental Law Clinic (ELC) have the opportunity to provide representation to national, regional, local, and tribal environmental advocacy organizations. Since its inception in the 1980s, the clinic has worked to protect impacted communities, wild places, and wildlife from pollution, exploitation, and overdevelopment. 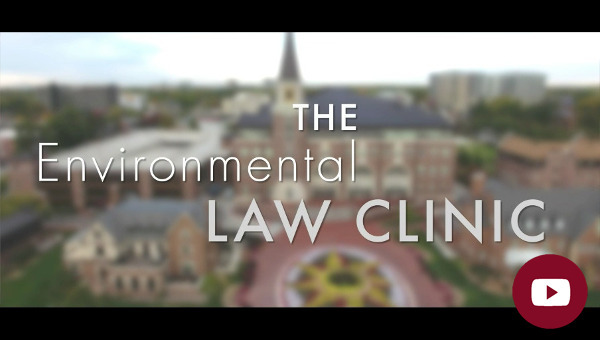 The clinic’s mission is to serve the public interest while assisting students in honing legal skills as they explore the practice of environmental law. The ELC accepts a wide variety of cases that best provide students with the opportunity to be directly involved in all aspects of client representation. 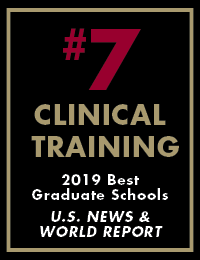 It is through this hands-on approach to representation of clients, combined with individualized supervision and instruction, that clinic students are trained to be the next generation of environmental lawyers and advocates. In addition to developing the strong advocacy skills necessary to succeed as a lawyer, through work in the clinic students learn to identify and pursue policy issues that will shape the future of environmental protection. protect our nation’s cultural and archeological heritage. The ELC deals with a broad range of environmental laws addressing public lands, endangered species and wildlife, water, natural resources, pollution prevention, and environmental justice. ELC students utilize a variety of federal environmental statutes to promote the goals of their clients including, but not limited to, the Endangered Species Act, the National Environmental Policy Act, the National Forest Management Act, the Clean Air Act, the Clean Water Act, and the Administrative Procedure Act. The ELC often involves litigation regarding government agency action; however, some cases may involve citizen enforcement of environmental protection statutes like the Clean Air and Clean Water Acts.